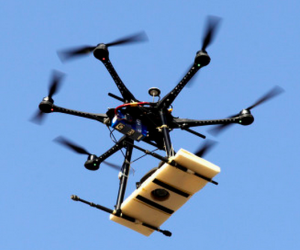 Recent days have seen quite a lot of development with respect to pilotless drones, but researchers from the “National Institute of Astrophysics, Optics and Electronics, Mexico” have solved the greatest problem facing pilotless drones. Jose Martinez, the lead researcher, made use of a vision and learning system to fly autonomous drones, without relying on a GPS. 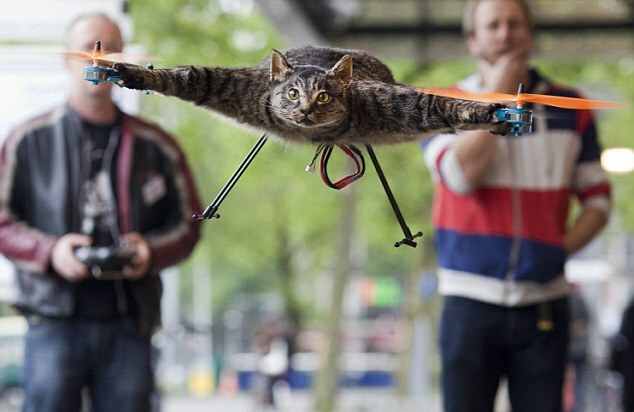 The system makes use of accelerometers, gyroscopes and camcorders to recognize the drone’s surroundings. Not only is a GPS more expensive than these sensors, but just tells the drone of its position, while the sensors would indicate its position and orientation. Setting an autonomous drone free of the GPS could indicate that it can potentially be used on extraterrestrial missions. 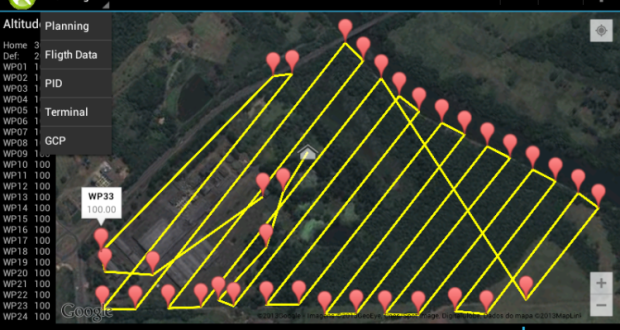 Instead of using a program to gain and process information from the GPS, the drone makes use of an algorithm to gain information, about its position and orientation, through the camera. 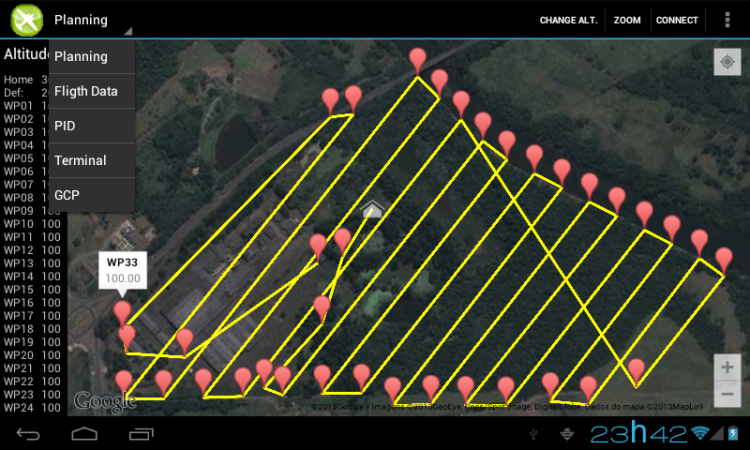 The algorithm also makes use of a virtual map, much like Google maps, where a planned route is to be drawn for the drone to follow. The researchers revealed that once the drone is in the air it would make use of visual recognition of its surroundings to counter check with the data from the training phase to detect its position. The product had been under development for a number of years, which started when Mr. Jose was still doing his post-doc at the University of Bristol. 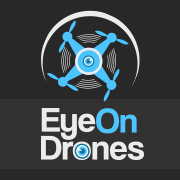 The project has been a part of the “PUCE: Precise navigation of UAVs in Complex Environments” projects and is financed by the British department of defense. Mr. Jose further stated that he plans to continue working on the problems associated with unmanned flying drones. Autonomous flights in harsh environmental conditions, both terrestrial and extra-terrestrial, remain his areas of focus. Such environments include areas with strong wind-currents, climatic hazards and lack of GPS coverage. Additionally, small drones have limited computational capabilities, which create further problems for researchers.